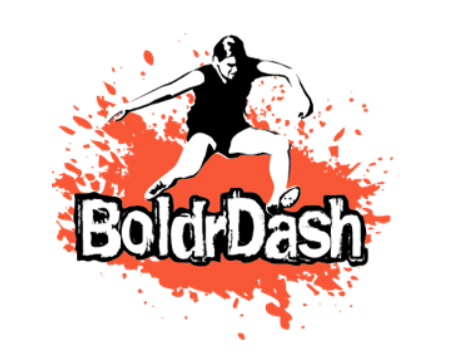 BoldrDash Owner and Personal/Group Trainer Lynn Hall will be running weekly Bootcamps on Sunday mornings 8:30AM right here at Jamestown Fitness. Bootcamp will focus on Full-Body movements and Circuit style workouts. The goal for participants is keeping healthy and gaining muscle in the winter months.